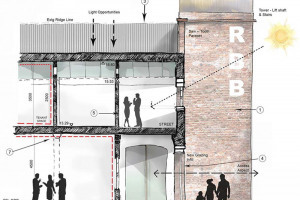 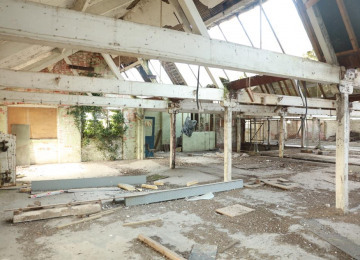 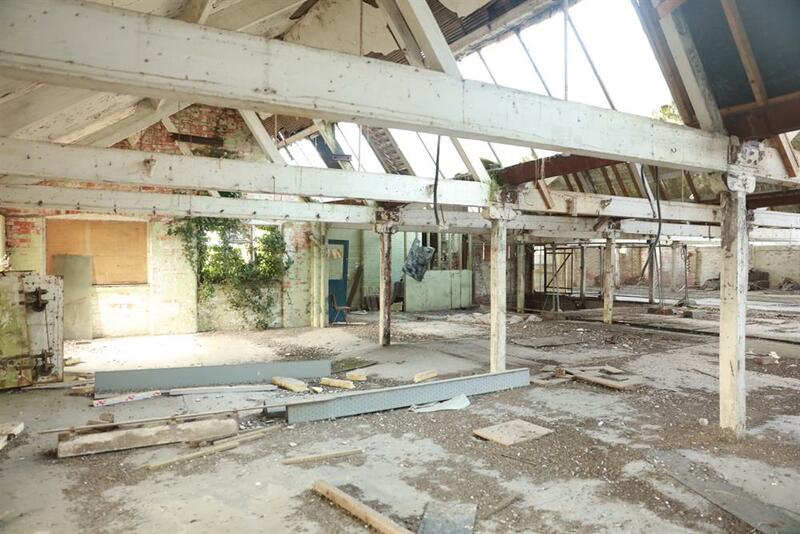 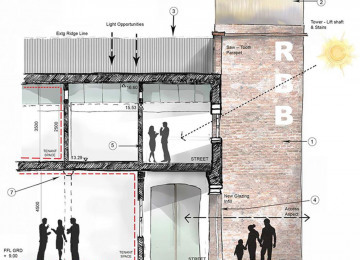 Red Brick Building launches a crowd funding campaign to attract new community shareholders and donations to qualify for a Power to Change Lottery grant to develop the adjacent derelict building. 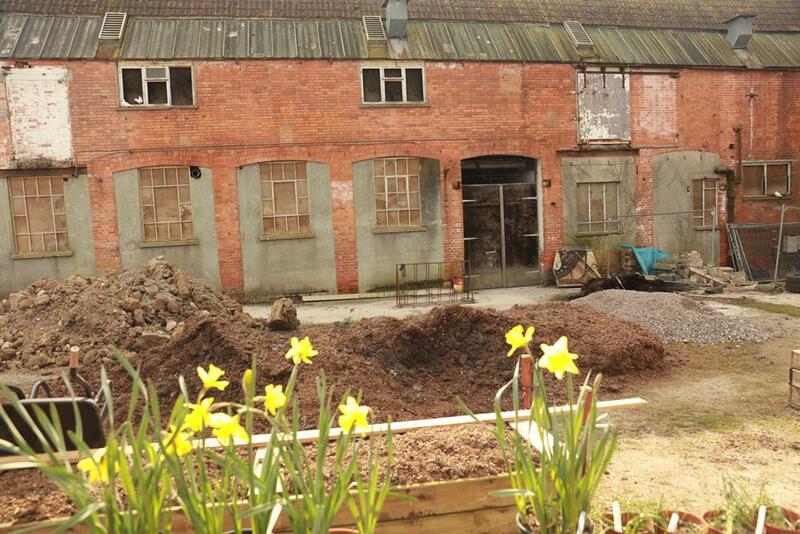 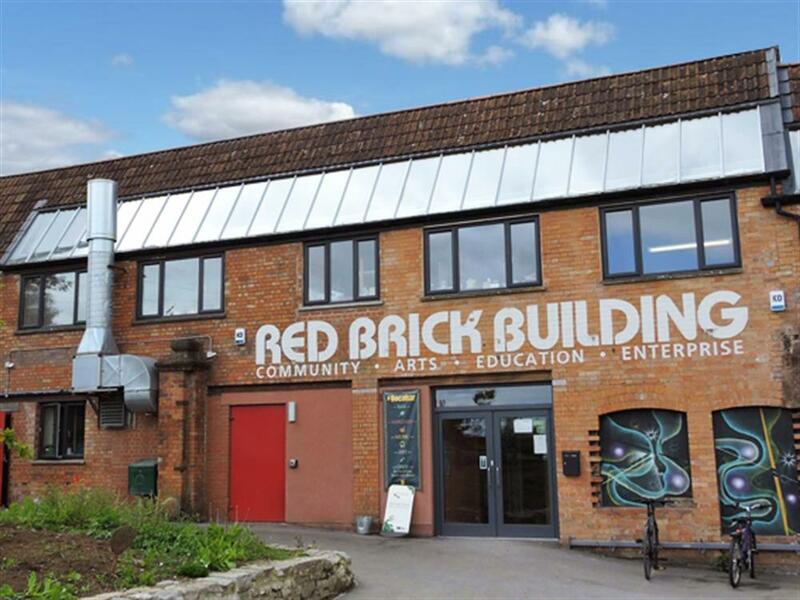 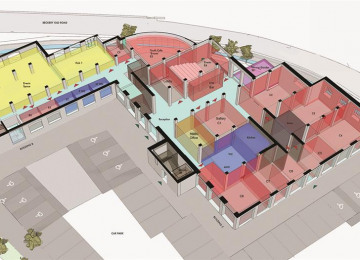 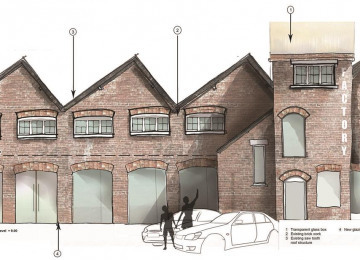 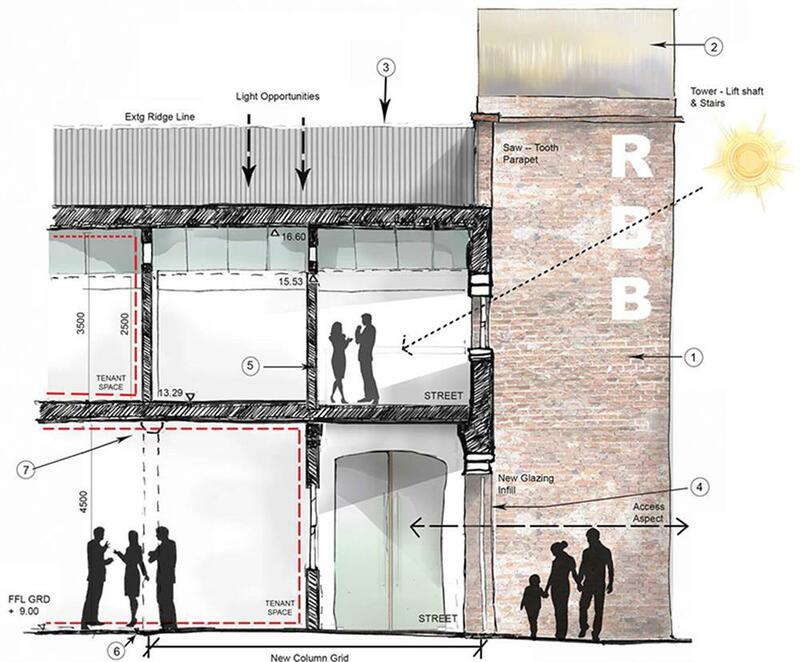 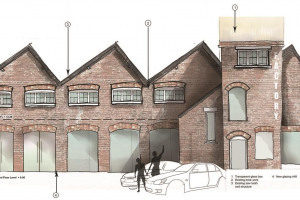 The Red Brick Building is an innovative community project based in the former Morlands Buildings Factory situated between Glastonbury and Street, Somerset. 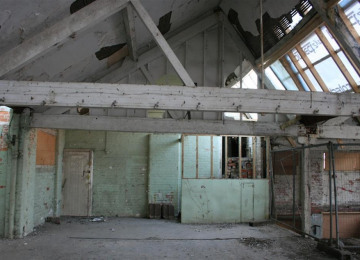 In 2009 a group of concerned young people squatted the derelict Morlands buildings in an attempt save two historic buildings from demolition. 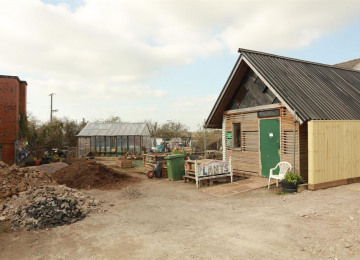 Local residents responded, a community benefit society was set up to develop the vision of a community hub. 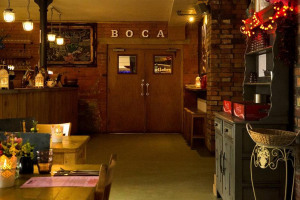 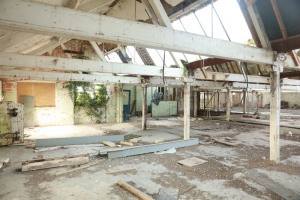 In Dec 2010 a community share offer was launched that has attracted over 300 shareholders, along side an RBBC investors club together have saved one of the buildings. 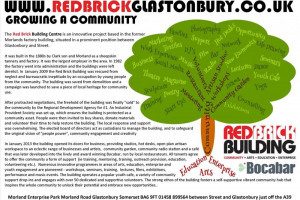 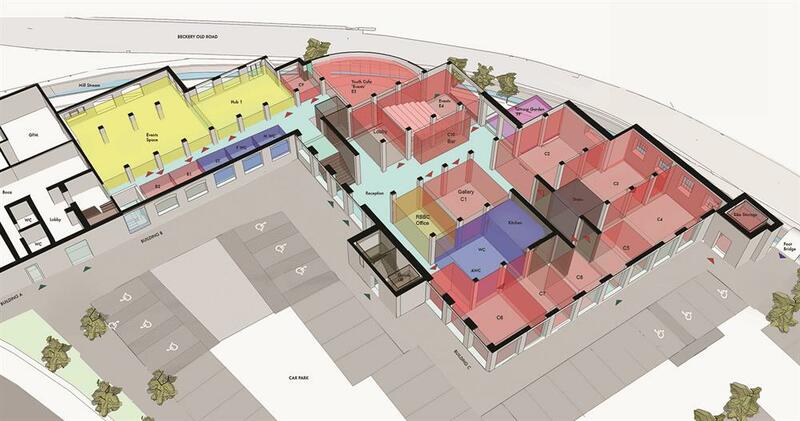 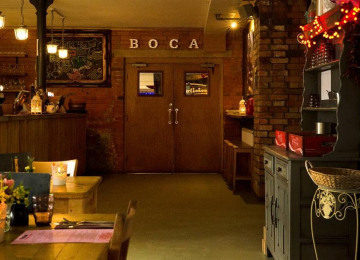 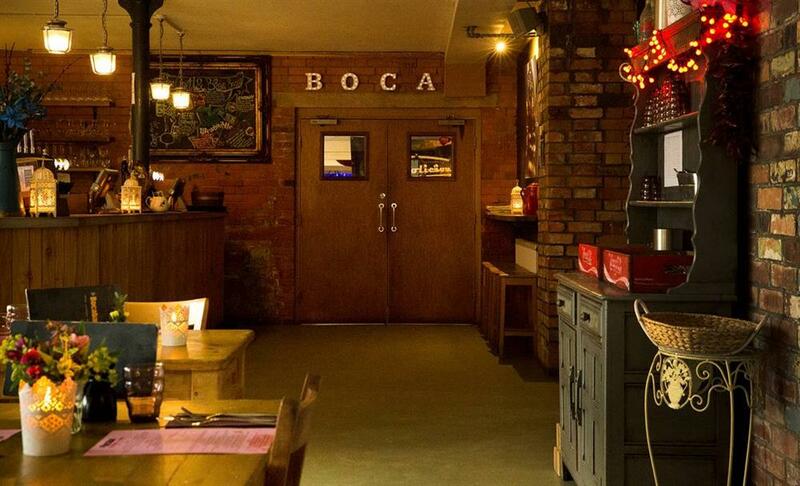 In last six years it has become a vibrant community space, offering affordable workspace for social enterprises, an award-winning restaurant, a local FM radio station, venues for education and arts, a holistic health practice, a youth club and an events space for residents in the community. 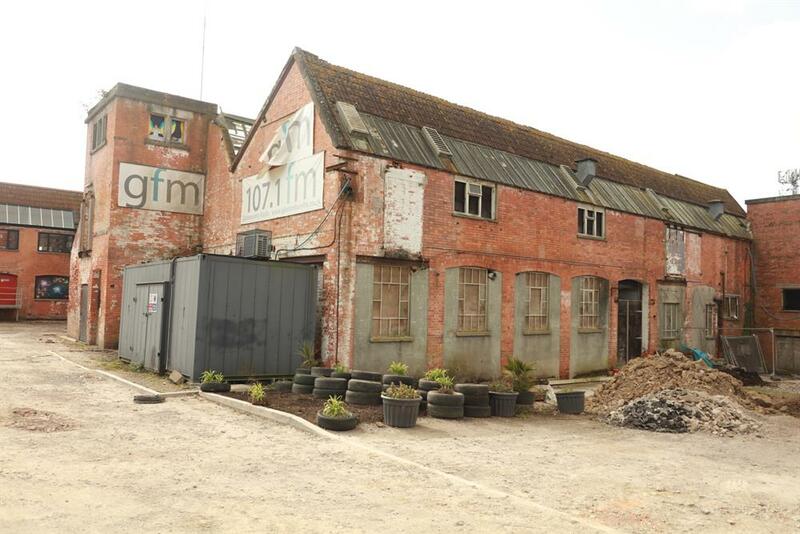 The adjacent derelict building now urgently needs attention. The Red Brick Building has been awarded a Power to Change Big Lottery Fund grant, but in order to qualify it needs to raise £75k in match funding. The Red Brick Building Ltd is a Community Benefit Society and is looking to attract donations and new shareholders to join the 300 existing shareholders. 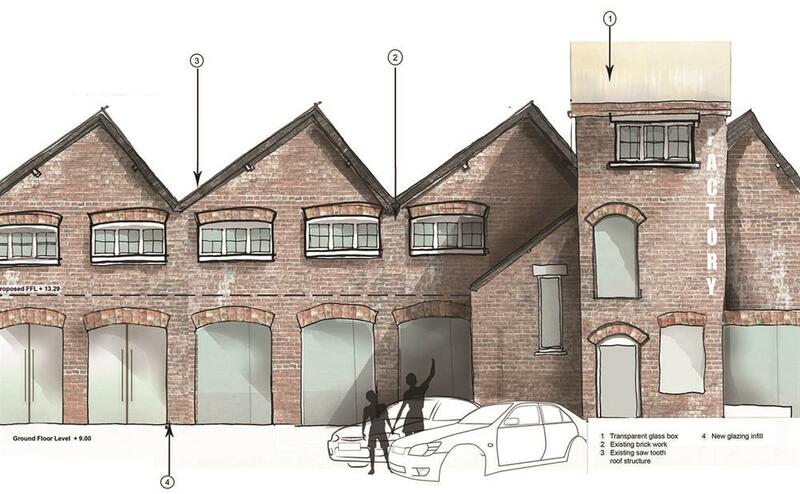 Pledges of £100 and over will be eligible for community shares through application. for more information on our Share offer please visit www.redbrickglastonbury.co.uk/red-brick-community/shareholder/. 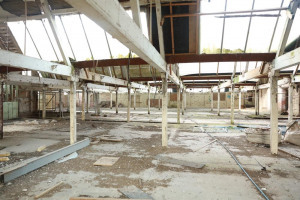 The monies raised from the Share offer will go towards repairing the roof on the building known as Building C, which is currently derelict and in need of urgent attention before it falls into further disrepair. 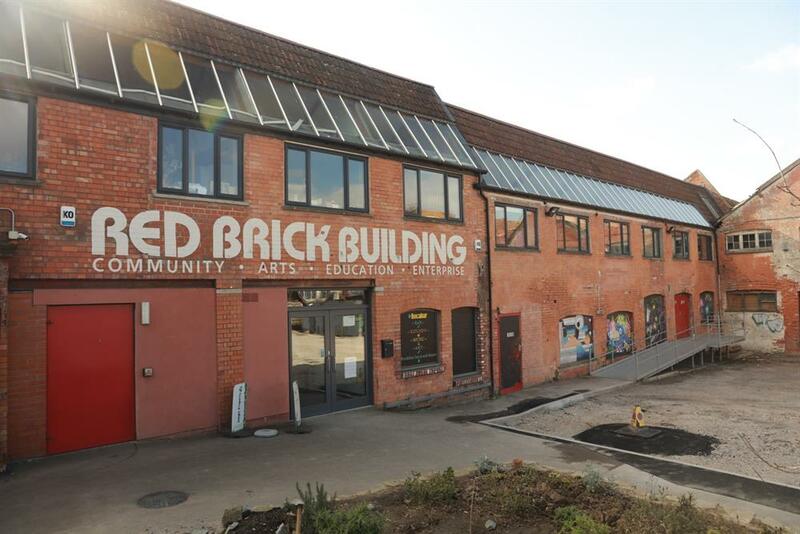 The Red Brick Building is a community hub/ project based in the former Morlands Factory Building. Situated between Glastonbury and Street Somerset. 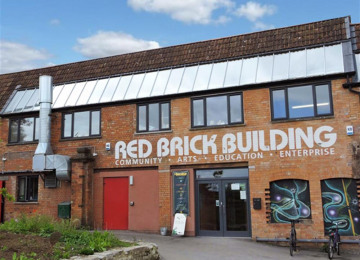 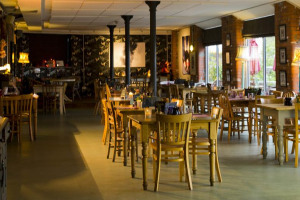 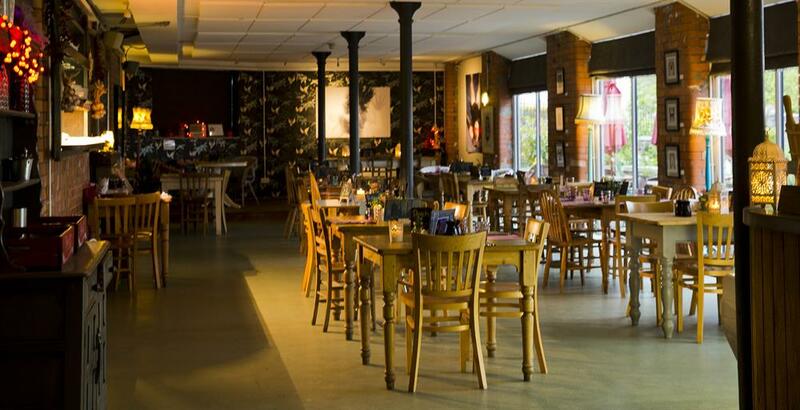 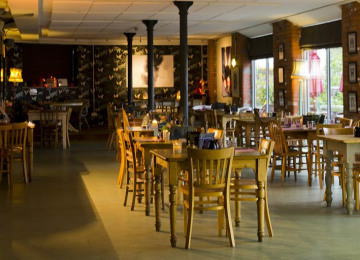 Over the past six years, The RBBC has become a vibrant community space, offering affordable workspace for social enterprises, an award-winning restaurant, a local FM radio station, venues for education and arts, a holistic health practice, a youth club and an events space for residents in Glastonbury, Street and the wider area. 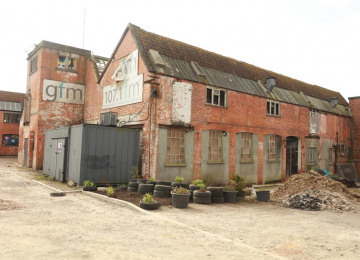 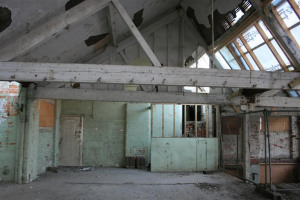 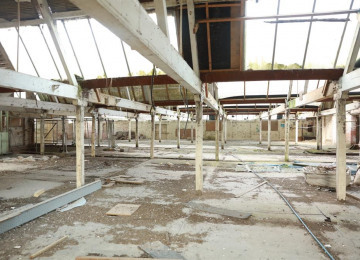 The transformation of the site began in 2009 when a group of concerned young people squatted the derelict Morlands buildings situated on Morland Road, just outside Glastonbury, in an attempt save two historic buildings from demolition. 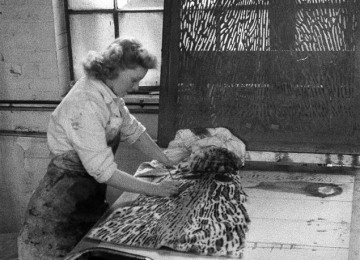 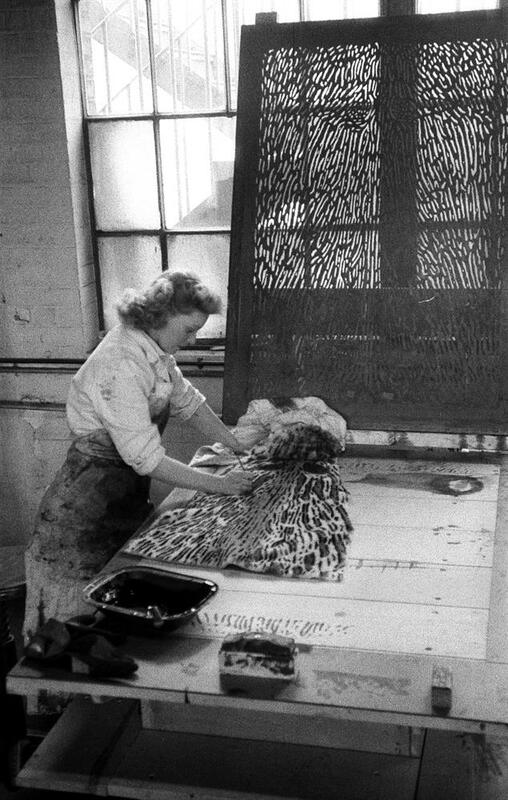 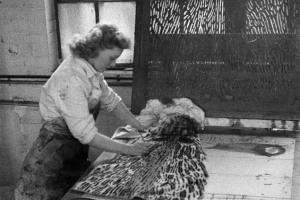 The Morlands site was the former centre of world famous sheepskin production, which closed in 1982. 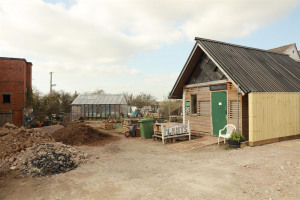 Local residents responded, and a Community Benefit Society was set up to develop the vision of a community hub. In December 2010 a community share offer was launched that initially attracted 180 shareholders, raising £105,000, an innovative RBBC investors club bringing together five local investors, who contributed £215,000. This in turn attracted additional local grants. 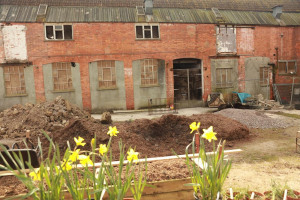 The project attracted over 300 shareholders, with a team of volunteers playing a vital role in the rest. The Red Brick Building Centre has been awarded a £248,000 grant from the Power To Change Big Lottery Fund on the provision that the project can match fund the amount to address the urgent required works to the derelict adjacent building known as Building C.
Project Delivery Manager: Dana Day The Project Delivery Manager takes legal responsibility for receiving and spending the funds raised and ensuring the project is delivered.